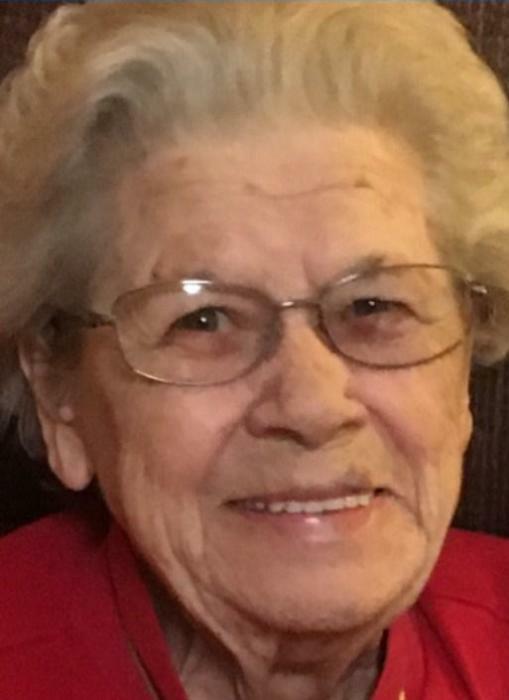 Nettie Sue Wilson, age 84, entered her heavenly home on July 3, 2018 at her residence. Born March 16, 1934 in Anderson County, she was the daughter of the late Leroy and Effie Holland. Mrs. Wilson was the loving and devoted wife of the late Roy Ted Wilson who died in 2008. She was a member of Barkers Creek Baptist Church where she loved helping in the nursery for over 30 years. Survivors include a son, Ronny (Debbie) Wilson of Belton, a daughter, Tami Ellison of Belton, a sister, Marcelene Gualt of Anderson; grandchildren, Chris (Dawn) Wilson, Matt (Magon) Wilson, Taelor (Zack) Jones, Peyton (Cole) McMillan; great grandchildren, Hunter, Tiffani and Mattie Wilson, Wyatt Jones and baby Branson McMillan due in September and many nieces and nephews. In addition to her parents and husband, she was preceded in death by a brother, Billy Ray Holland and a sister, Patsy Black. Cox Funeral Home will be conducting the service to celebrate and honor the life of Nettie Sue Wilson. Services will be held 2pm Thursday at Barkers Creek Baptist Church with visitation at the church before the service from 1pm until 1:45pm. Rev. Wesley Taylor and Dr. Mitch Brooks will be officiating. Flowers or contributions can be made in memory of Mrs. Wilson to: Hospice of the Upstate, 1835 Rogers Rd., Anderson, SC 29621 or Barkers Creek Baptist Church Nursery Ministry, 3207 Hwy. 252, Honea Path, SC 29654. A special thank you to AnMed Health Care, Hospice Home Care and a special thank you to Doctors: Morse, Cannick, Walker and Doster.